Writing: We continue to work on the Compare and Contrast essays. I have decided to extend the due date for this essay. We will have time to work on final touches on Monday. Final papers are now due this Tuesday. We will add pictures and create a final presentation on Wednesday. 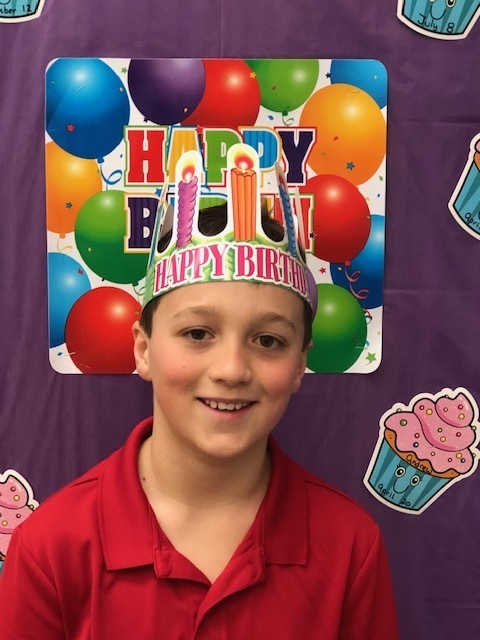 Happy Birthday to Andrew on April 20. We will celebrate on April 17. 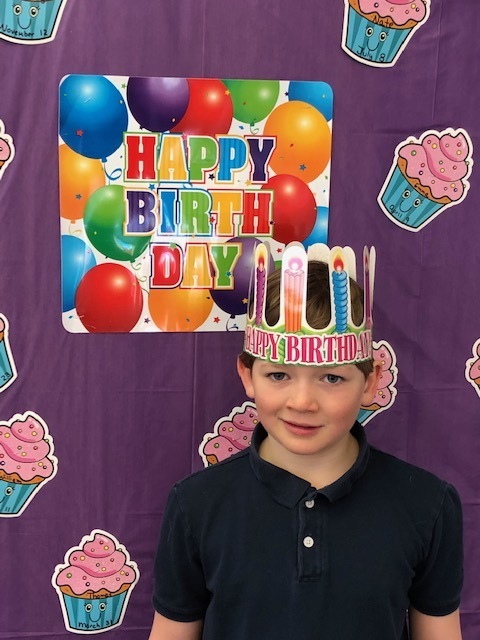 Jake will celebrate his birthday when we come back from break on April 30. His actual birthday date is April 23. 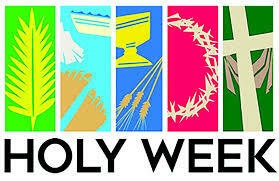 This week we will gather in the church on Thursday at 11:00 to pray the Station of the Cross. Join us if you can. We will meet up with our Buddies on Wednesday to create Origami fish!